The Corner House from the air. 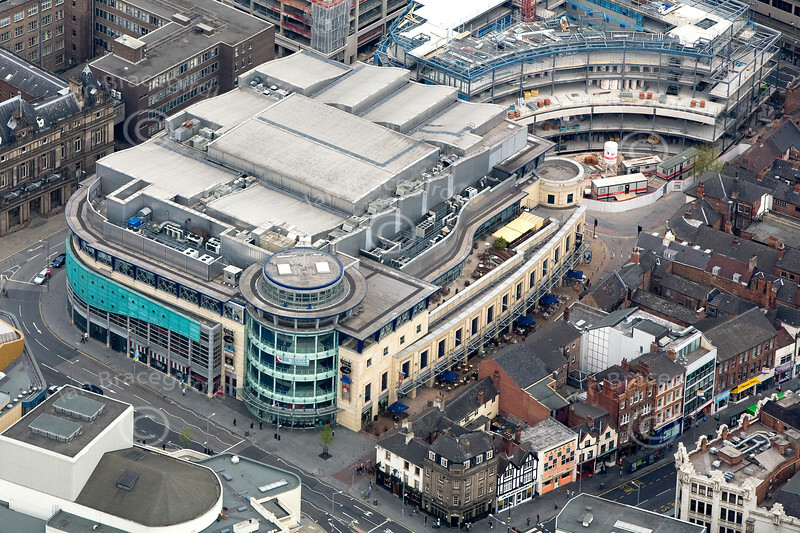 Aerial image of The Corner House in Nottingham City Centre. The Corner House is home to restaurants, a cinema and even a flight simulator! If this is the photo you would like to purchase, click the BUY ME button for prices and sizes of prints and digital downloads.